This JD is drawn by The Indian Hotels Company Limited. Established in 1903, Taj Hotels Resorts and Palaces is one of Asia’s largest and finest group of hotels, comprising 56 hotels in 39 locations across India with an additional 18 international hotels in the Maldives, Mauritius, Malaysia, Seychelles, Australia, UK, USA, Bhutan, Sri Lanka, Africa and the Middle East. From world-renowned landmarks to modern business hotels, idyllic beach resorts to authentic Rajput palaces, each Taj hotel offers an unrivalled fusion of warm Indian hospitality, world-class service and modern luxury. The Taj, a symbol of Indian hospitality, has recently completed the centenary of its landmark hotel, Taj Mahal Palace and Tower, Mumbai. Taj Hotels Resorts and Palaces is part of the Tata Group, India’s premier business house. place only when the order takers are on a break, or in the case of an irate guest. 2. 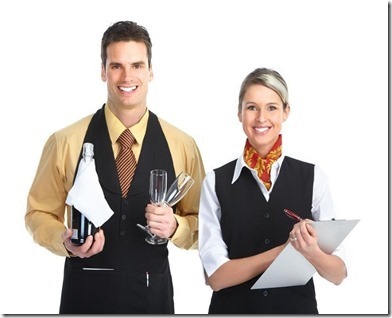 Interacts with the Housekeeping for the amenities and the mini bar operations. 3. Maintenance for reporting any complaints for fused bulbs or ice machines. 4. The GRE for the VIP list. 6. Check the logbook for any handovers. 7. Inform the staff of any important message pertaining to the guest. 8. Tackles any problems and complaints and pays the compliments. 9. Updates the information on the white board. 10. Writes the standard orders for long staying guests. 11. Mentions any parcels, tea/coffee orders to be send at particular times on the white board. 14. Allots the duties schedules. 15. Draws up the duty schedule for the stewards. 16. Schedules the duty of the stewards for the mini bar check. 17. Assigns leaves depending on the house position. 18. Maintains the room service order (control) chart. 19. Updates the room service chart mentioning the room number, the time of the order placed and the time the order was delivered. 20. Receives the KOT, reads it for any special request and hands it over to the steward. a) Capital Budget: Capital budgets are concerning with assets and liabilities of the business and are incorporated into the budgeted balance sheet for the fiscal year. These budgets deal with the assets and capital funds of the hotel. Budget for plant, equipment, cash and stocks etc. are, therefore, capital budgets. It reflects the long term business policies. 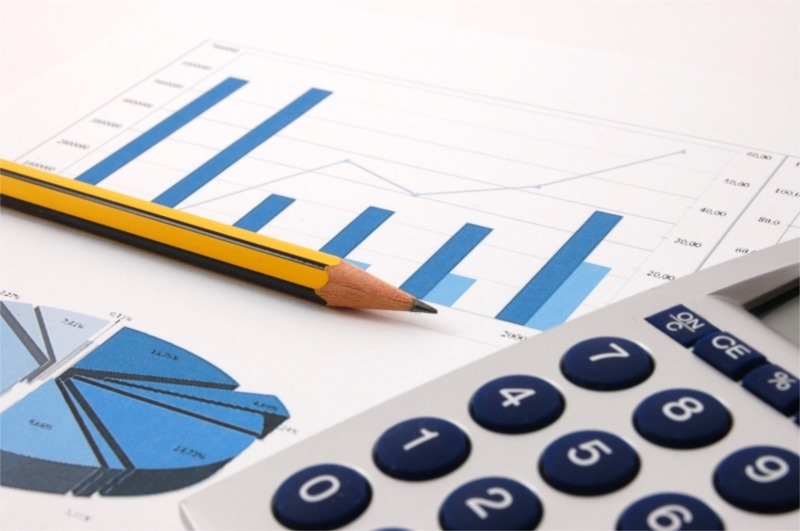 b) Operating Budget/ Operational Budget:These are concerned with income, expenses and profits and may be divided into the different operational sectors like sales, purchase, Office administration, Labour/HR, Maintenance etc. Budgets are prepared for the various revenue producing departments. Some of the examples are –Purchase Budget, Sales Budget, Labour Cost Budget, Office Expenses Budget etc. It reflects the short term business policies. i) Income-expenditure Budget/ Profit & Loss Budget. ii) Assets-Liabilities Budget/ balance sheet Budget. b) Departmental Budget / Functional Budget. It is in respect of single department or function of the operation. b) Flexible Budget: A Budget which provides for several possible levels of turnovers and predetermines costs or cash flows is known as flexible Budget. It contains different estimates in different assumed circumstances. For examples- labour cost Budget in a resort hotel. WordPress Tags: Flexible Budget, Functional Budget, Master Budget, Operational Budget, Capital Budget, Budget, Capital, turnover, policies. Make & review the proposed budget, and define the departmental targets in respect of expenditure, sales volume, revenue etc. Brief the departmental heads about their targets and discuss the possible ways to achieve it. Keep records of all the measurable activities on the regular/daily basis like, volume of production, processes, sales, purchase, store, errors, time of production etc. Make the variance report periodically and analyse to find out the loopholes and possible reasons there off. Implementing new policies or amending the present one to minimise the deviation. Follow the activities again and repeat the variance analysis periodically.